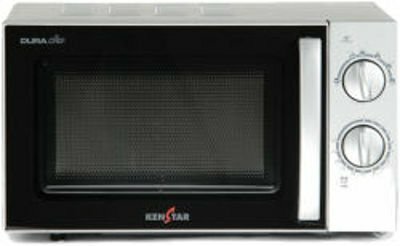 Kenstar 17 L Grill Microwave Oven (KK20GBB050, Black) comes with 17 liters of capacity that is really impressive capacity to cook foods flexibly. It has 10 power levels that means it provides more flexibility for customized cooking. Amazingly, KK20GBB050 comes with 3 years of warranty on the magnetron for extra peace of mind. 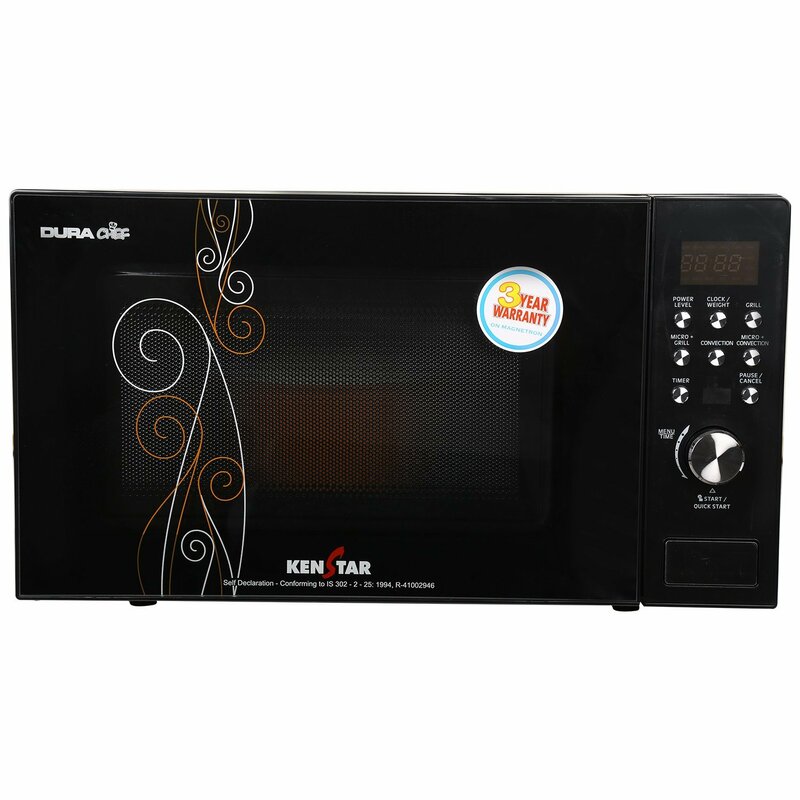 Kenstar KK20GBB050 microwave oven has 50 auto cook menus so it has a wide range of auto cook menus. You are also able to adjust cooking time and temperature automatically with multi-weight selection at the touch of a button. Further, this Kenstar microwave oven comes with Sensi Grill feature that sets an alarm cycle as a reminder to turn the food. This feature is very helpful for recipes such as aaloo tikki, cutlet and other similar cooking items. These foods are evenly cooked and get browned. Kenstar KK20GBB050 also features Express Cooking that lets you select required settings automatically saving your precious time and removing the guesswork. It features Cycle-End Buzzer that beeps at the end of cooking cycle so that you can know that the food is finished cooking. Other highlights of Kenstar KK20GBB050 are Digital Keypad Touch Panel, Child Safety Lock and Multi-stage Cooking.